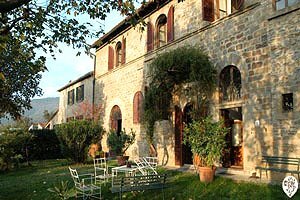 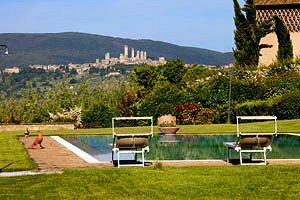 Florenceholidays.com is a real estate agency specialised in renting luxury villas in Tuscany - luxury villas in Florence, luxury villas in Siena, luxury villas in the Tuscan countryside, prestigious Medieval castles, elegant apartments in finely restored farmhouses. 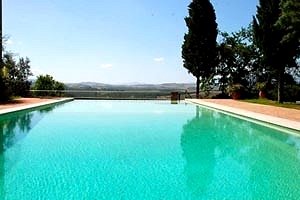 Siena is one of the historic Tuscan cities that have maintained their Medieval structure. 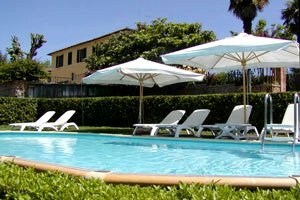 Every year, thousands of tourists from all over the world visit Siena, with its Piazza del Campo, the Medieval narrow and winding streets and the Palio. 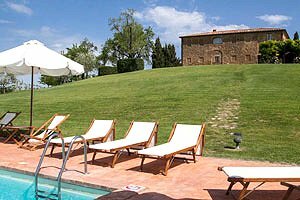 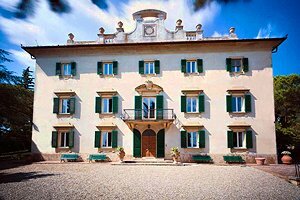 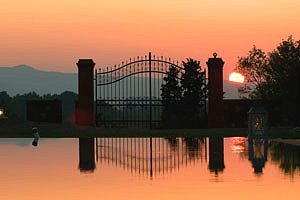 Find the accommodation for your next holidays in the wonderful Sienese countryside among the luxury villa in Siena that we have selected for you in this page and in our website. 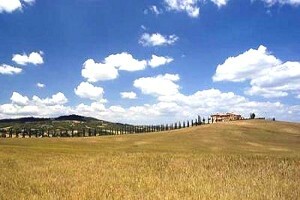 Rent a luxury villa in Siena for your next holidays in Tuscany.